In a major public rebuke, President Jacob Zuma has told his prosecutions boss, Menzi Simelane, to stop his controversial restructuring of the NPA. The criminal case against former police crime intelligence head Mulangi Mphego has been struck off the roll. Teazers kingpin Lolly Jackson built an empire on the back of the strip-club industry and the way he went about it was as unethical as they come. Is it a coincidence that, after two high-profile murders, the individuals involved phoned police commissioners to tell them about it? 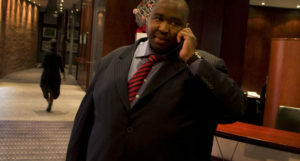 Simelane removes top prosecutor from key probes, citing the ‘interests of justice’. The last hours of Lolly Jackson’s life involved a booze-fuelled meeting with his alleged killer, George Smith, which ended in bullets and tears. 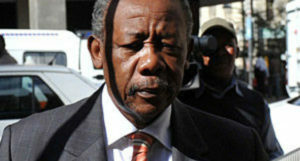 Jackie Selebi’s defence team closed its case in the South Gauteng High Court on Friday morning. Gauteng head of crime intelligence, Joey Mabasa, told the M&G that George Smith called him to allegedly admit to the killing of Lolly Jackson. 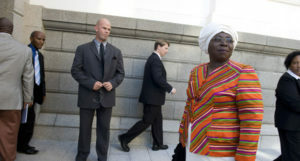 Jackie Selebi’s former secretary Eunice Grové contradicted him at least three times during evidence in the South Gauteng High Court on Monday. 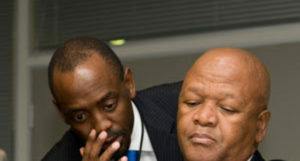 Prosecutions boss Menzi Simelane ordered to stop “restructuring” the National Prosecuting Authority immediately by Justice Minister Jeff Radebe. 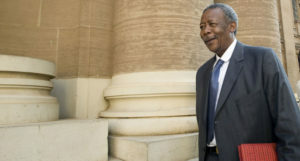 Jackie Selebi has been accused of laundering money, using foreign currency when he travelled abroad as South Africa’s national police commissioner. 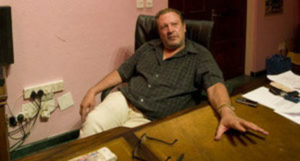 Man linked to mining firm has been involved in dodgy deals in other companies. Despite assurances by Aurora Empowerment Systems that it has secured a new funder, it has emerged that the promised millions are far from a certainty. 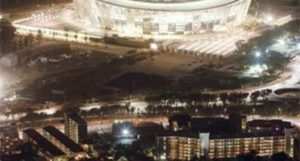 Sepp Blatter and Thabo Mbeki intervened to have Cape Town’s Green Point Stadium built — at R3-billion more expensive than two available alternatives. 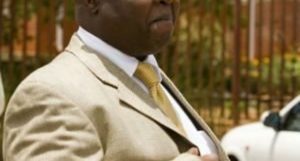 Although he was the breadwinner, former police chief Jackie Selebi depended on his wife for cash, the South Gauteng High Court has heard. A document compiled by Jackie Selebi’s wife has become the focal point of the former police chief’s cross-examination in the South Gauteng High Court. 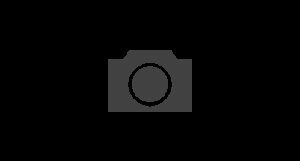 Former police chief Jackie Selebi was accused of taking $2 500 from drug-dealer Glenn Agliotti at OR Tambo airport in 2005. Two forensic reports under lock may explain why home affairs cancelled multibillion-rand IT contract. 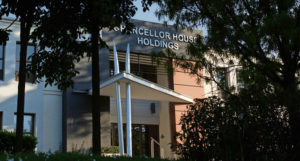 Hitachi Power Africa fudged key issues this week in a media blitz intended to extricate it from the row over ANC business front Chancellor House. 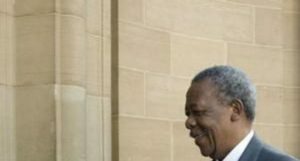 Former police chief Jackie Selebi cuts a poor figure in the witness box and plays into the prosecution’s hands, writes Adriaan Basson. Prosecutor Gerrie Nel on Thursday morning accused former police National Commissioner Jackie Selebi of fabricating a declassified document.